With eBusinessWebhosting.com you can make your own website without knowing HTML, programming or any other web site designing skills. 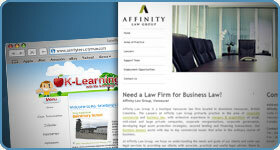 You don't have to pay thousands of dollars to have a professional web designer build your website. Over 172,000 websites built so far using our affordable online website builder. 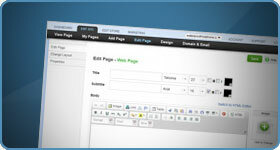 Let eBusinessWebhosting.com help you make your own website with our online professional website builder! Why choose the eBusinessWebhosting.com Website Builder? 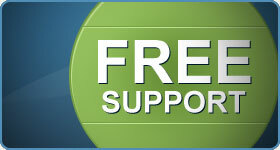 » Try eBusinessWebhosting.com site design software for free!